Park amenities include: a 19,000 square foot recreation center, football field, 4 little league fields, 50 meter leisure pool, and a playground. 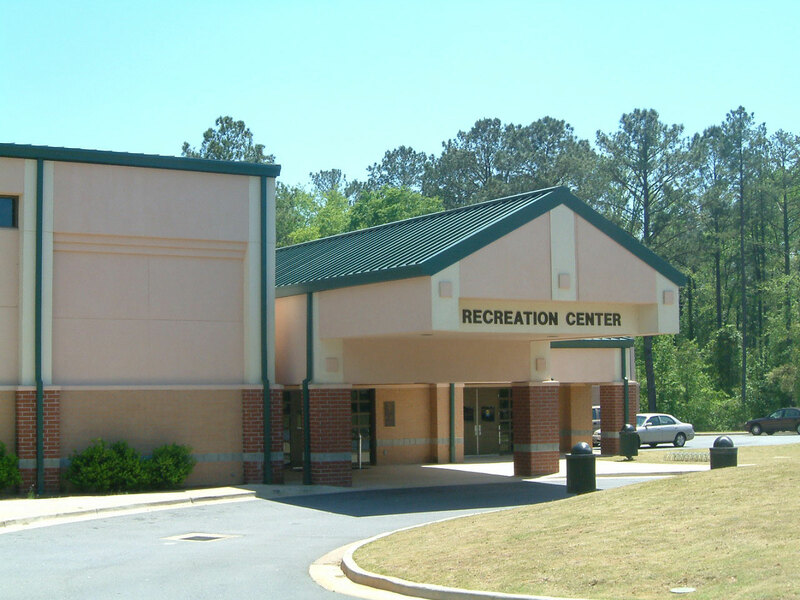 The recreation center is comprised of a gymnasium, weight room, aerobics room, childrens' activity room, full size kitchen, gameroom, and locker rooms. 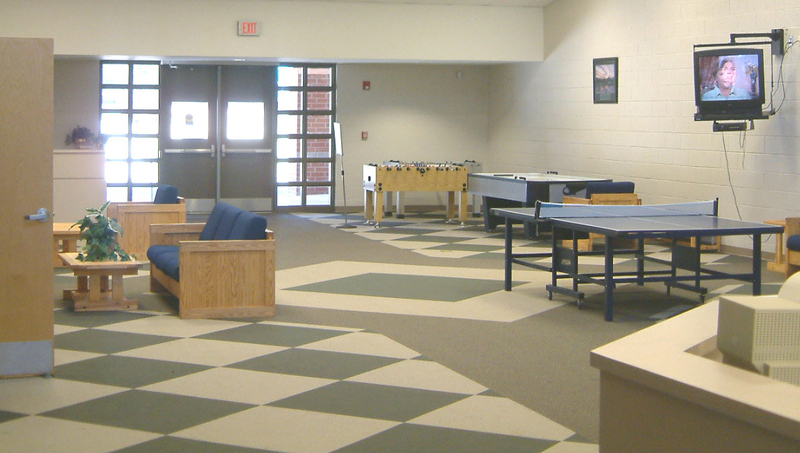 The leisure pool has water fountains, water buckets, water slides, swim lap area, locker rooms, and a concession stand.